As we enter the beginning of a new month, not only does it bring new opportunities (as people say) but it brings the start of my birthday week. I was born on the 5th of October 1990 and ever since I can remember we’ve always majorly celebrated birthdays. This is definitely thanks to my mom and dad, I remember watching my 1st birthday video and it was a massive party, I wore a white dress with three red roses on it and even though I seemed to cry a lot on the video, I’m sure I had a great time hahaha. This year I turn 27 years old, a little frightening seeing as 30 is fast approaching, I don’t feel anywhere near ready to be 30, there’s way too much I still need to do in my 20s. Most of the things I want to do consists of traveling so I slowly need to make my way down my bucket list. Being born in the first week in October makes me a Libra and if you’re someone that believes in star signs it means that I am peaceful, fair, but I also hate being alone. Partnership is very important for Libras (In a relationship for almost 12 years, so this is 100% correct). As a Libra I am fascinated by balance and symmetry, in a constant chase for justice and equality, realizing through life that the only thing that should be truly important is my own inner core of personality. Which isn’t wrong but it also says I would try anything to avoid conflict and that’s not always the case. As I start a fresh year of my life I have also decided to leave my job and once again blog full time, this is something I truly love and I had reached the point in life where I needed to decide what it is I really want to do. I’m extremely lucky to have Hishaam support me through all of this and have me do what makes me truly happy. I loved working for Zando and I’m grateful that I won’t completely be leaving the company, I’ll continue working with them as a social influencer, which once again I’m extremely grateful for. And seeing that it’s my birthday week and I always receive such amazing things from so many companies and people I would love to do something for all of you. I am therefore happy to announce that I’ll be doing five days of giveaways! In order to be eligible for these giveaways you have to be following me on my social media accounts. 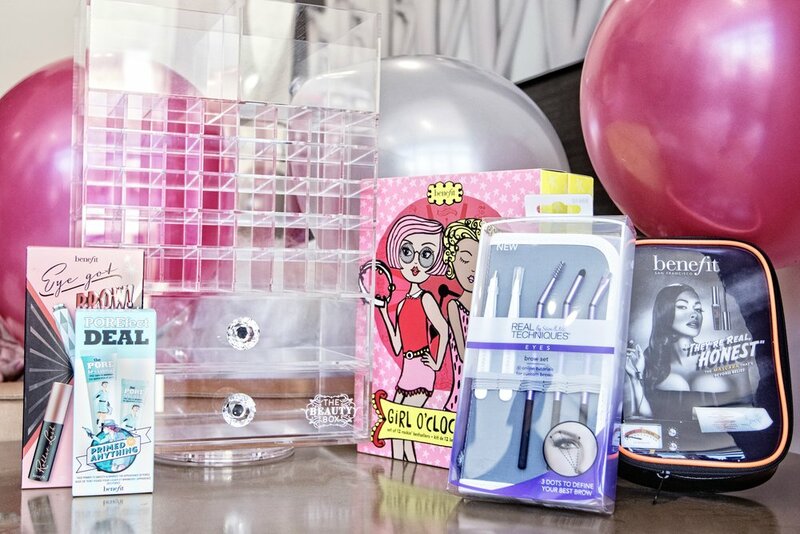 Beauty Hamper consisting of 1 rotating makeup storage box from Beauty Box South Africa, a makeup set from Benefit Cosmetics and a Real Techniques brow kit all worth more than R4000. 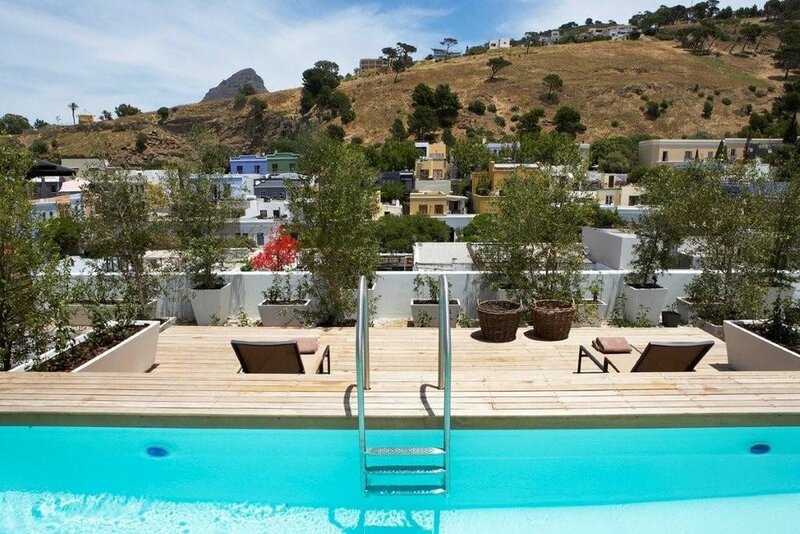 One night stay at the Cape Quarter lifestyle living and dinner for 2 people at Alforno Restaurant at Cape Quarter on the night of The Grand Opening of SA Cocktail Week. MAC Studio Fix hamper including foundation, powder, concealer palette and some MAC essentials such as strobe cream, Fix+ spray and essential oils for you and a friend all to the value of just under R6000. K Spa package giveaway for a full body massage, facial & manicure or pedicure at K Spa in the waterfront for 1 and a half hours, valued at R980. A Dove gym bag, blow dryer, Tresemme’ bamboo brush, Tresemme black brush, 2 x silver crocodile clips, 2 in 1 Dove daily moisture, beautiful volume shampoo, beautiful volume conditioner and beautiful volume mouse.